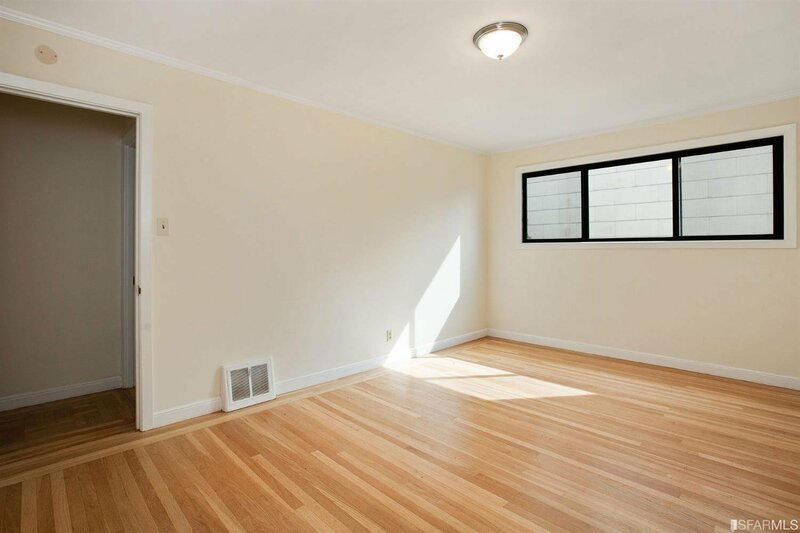 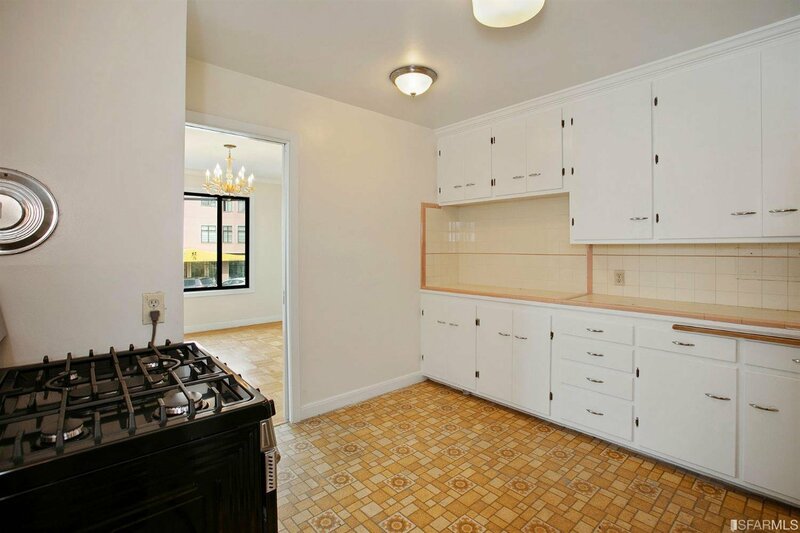 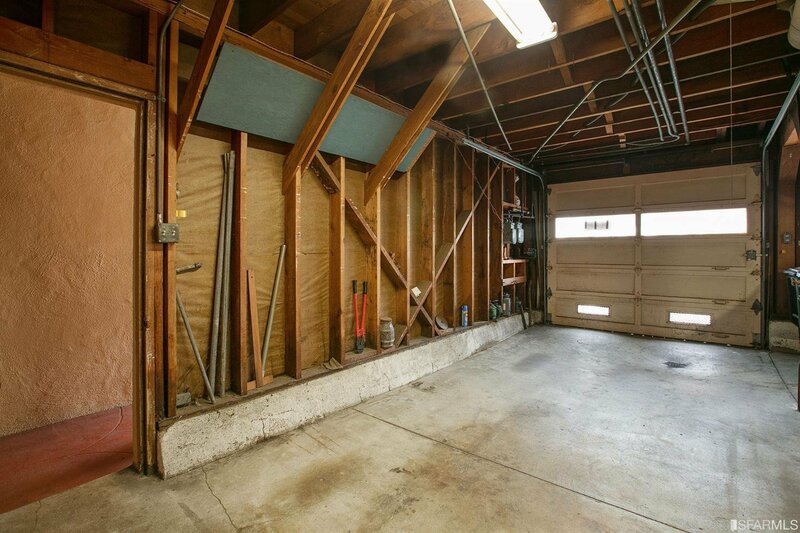 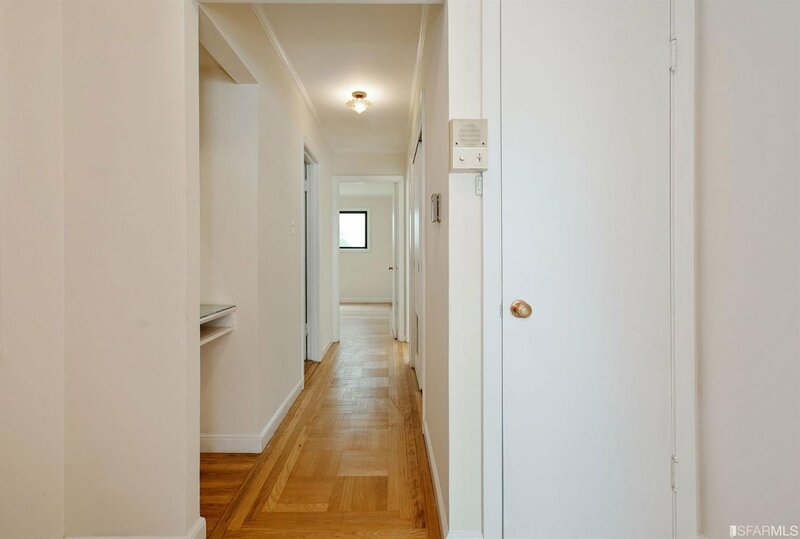 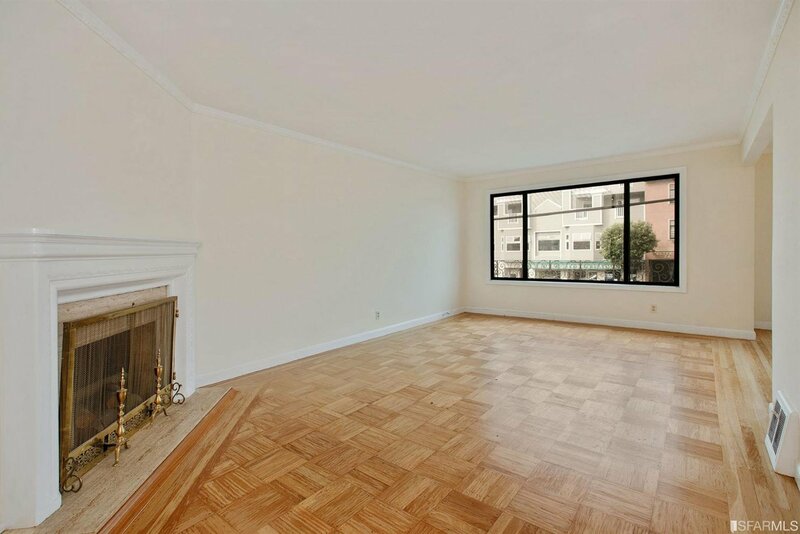 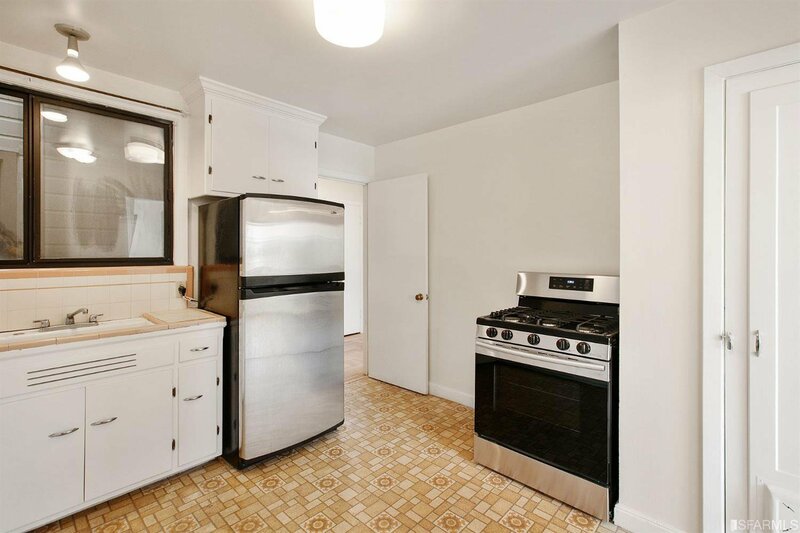 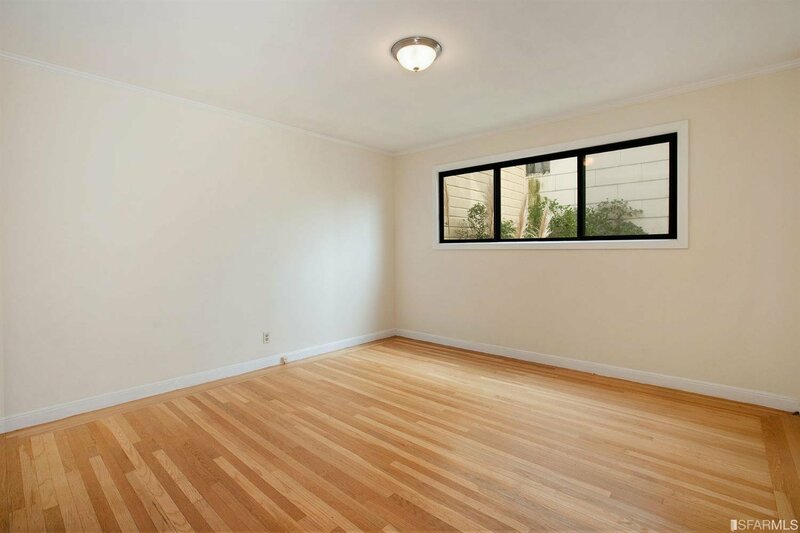 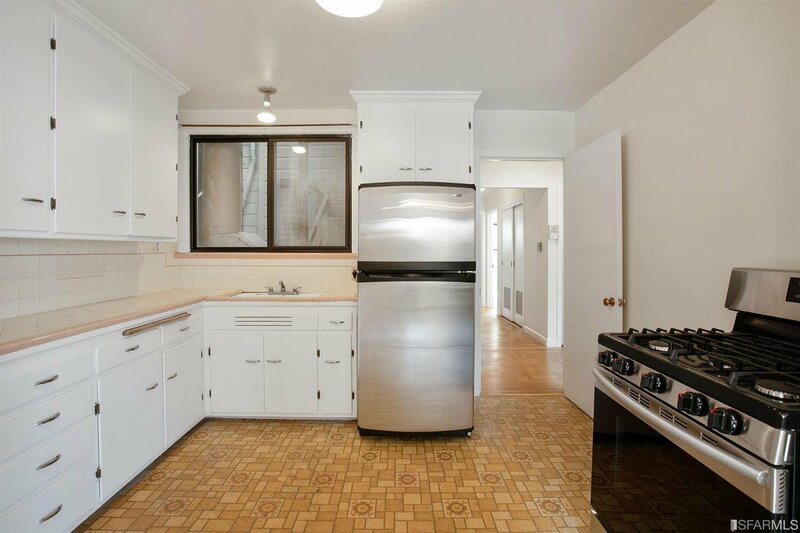 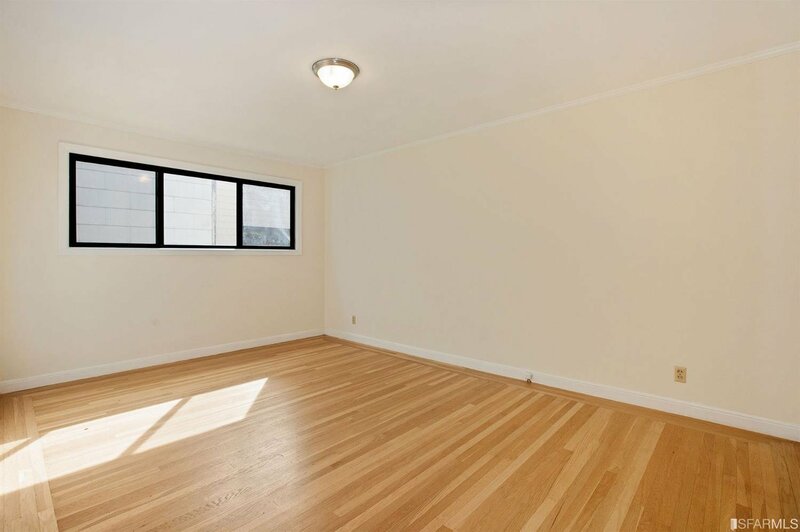 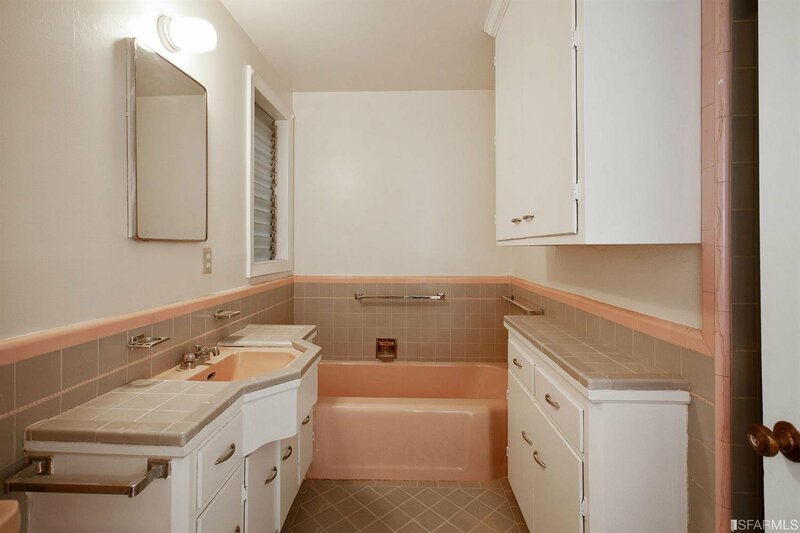 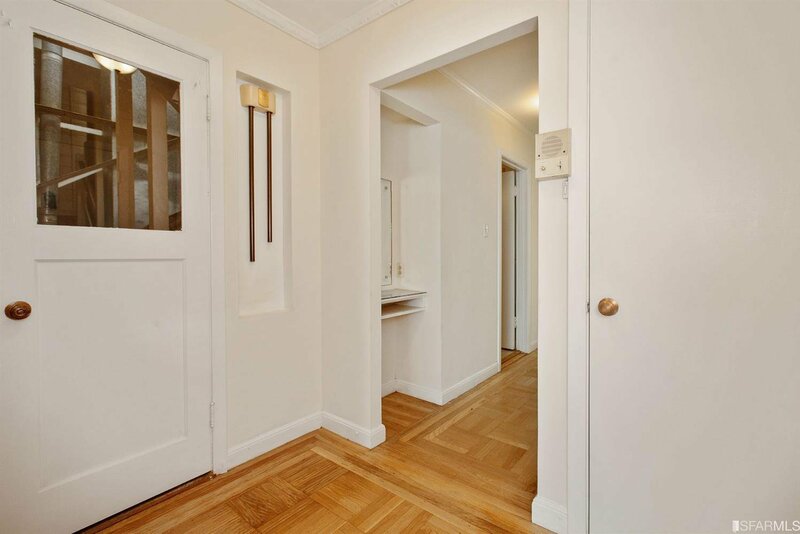 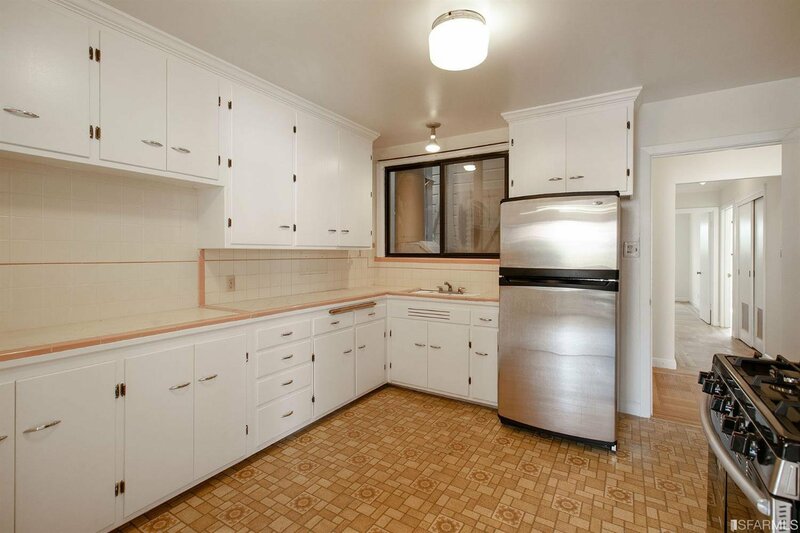 Charming 2Bd/1Ba flat in well maintained 2 unit bldg in great Central Sunset location. 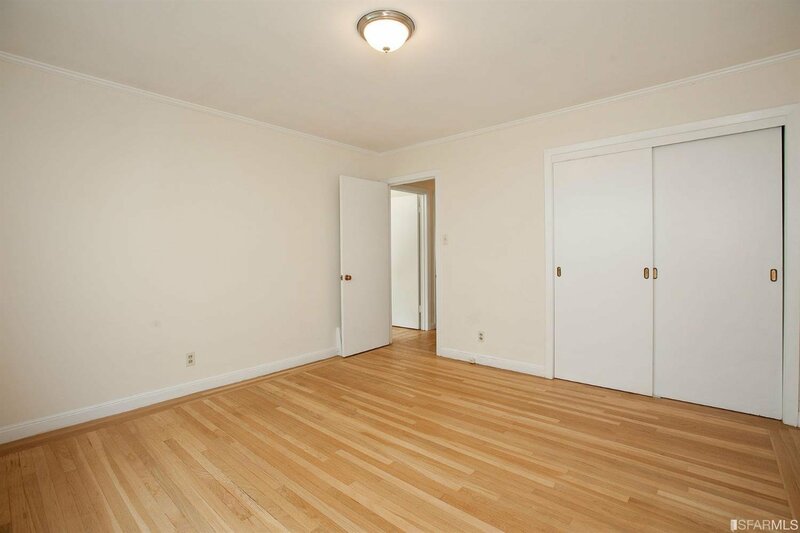 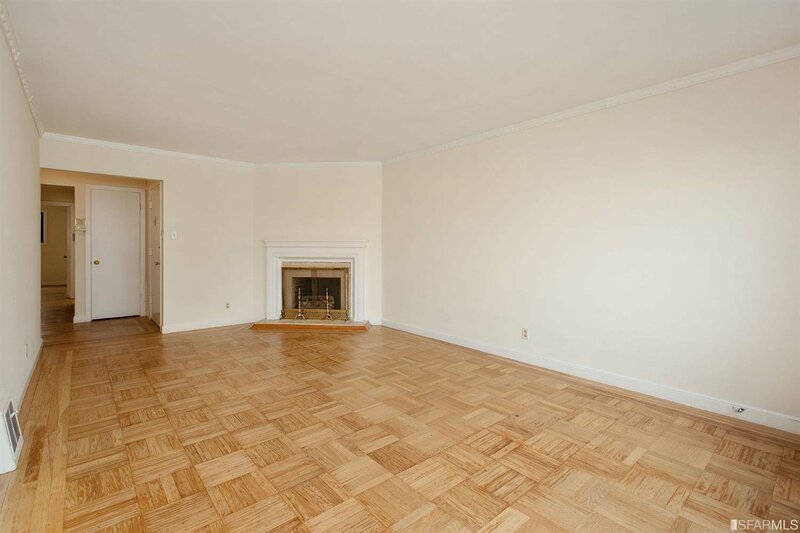 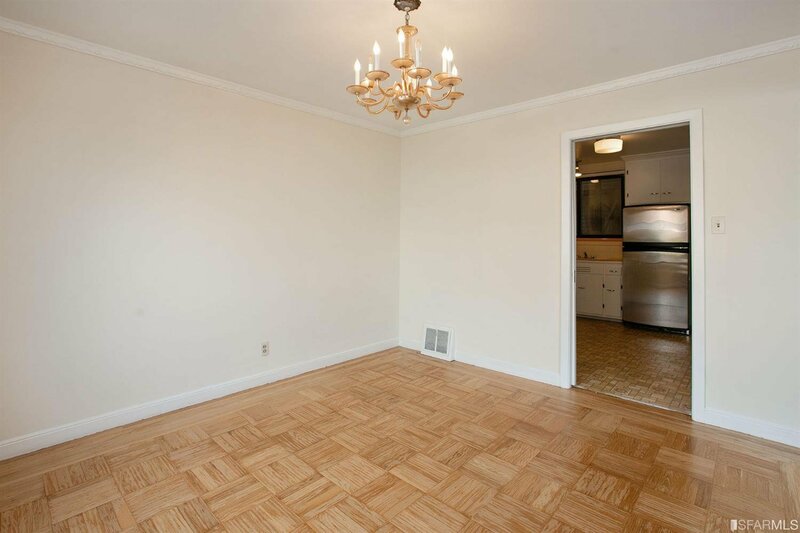 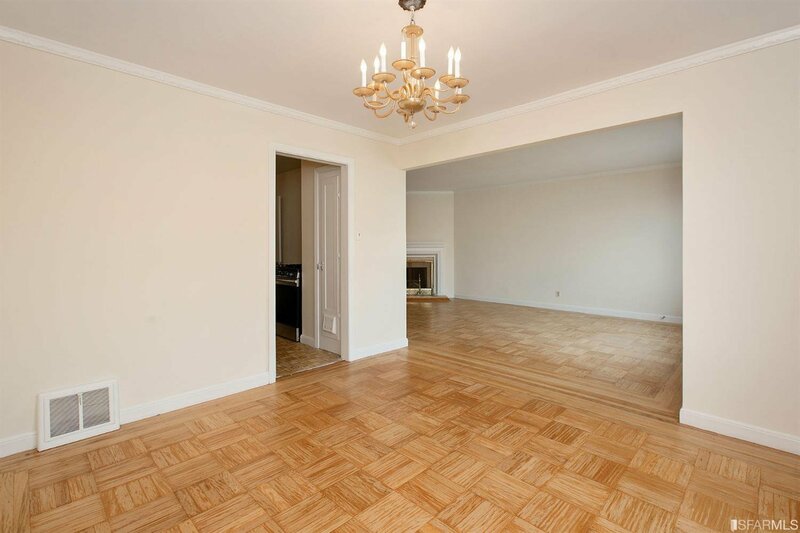 Featuring a light filled living and dining room, a central kitchen, and two spacious private bedrooms in the back, the detailed crown molding and trim, fireplaces, and hardwood floors accentuate the elegance of this spacious flat. 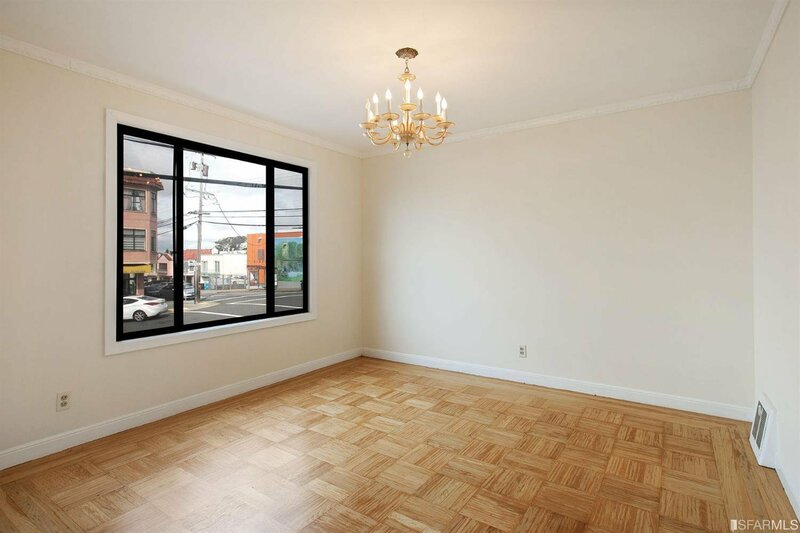 Additionally, upgraded windows provide quiet, energy efficient spaces. 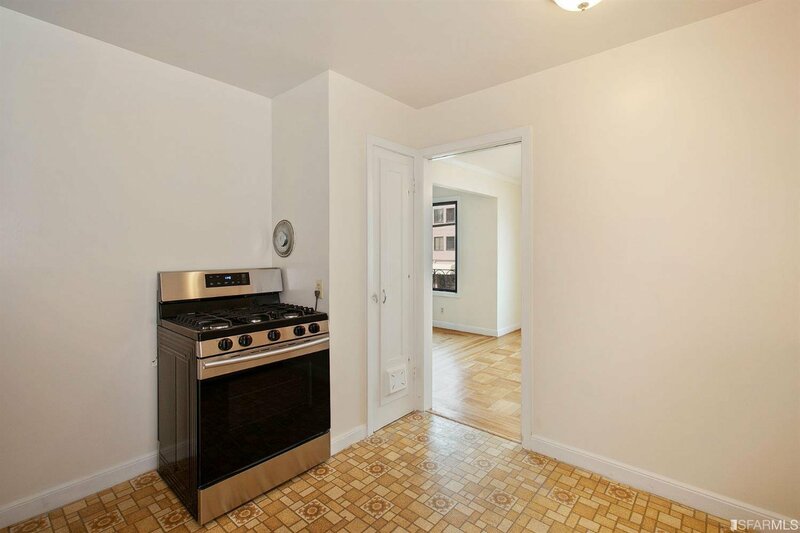 BBQ in the sun in your secluded backyard or walk out your door to numerous restaurants, cafes, and shops. 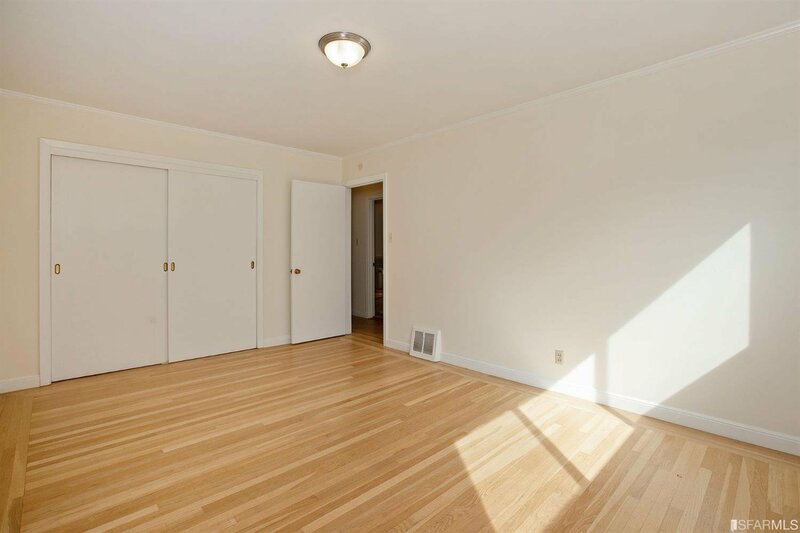 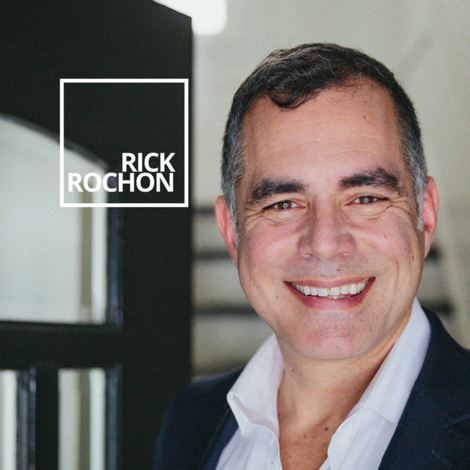 This centrally located home really does have it all. 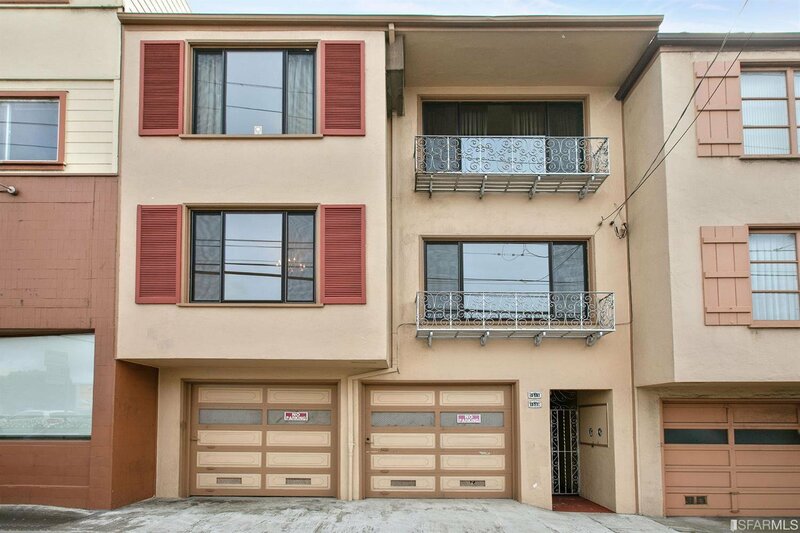 Listing courtesy of Compass SF.